So more good stuff from Kirk at West End Comics this week! Have you been yet? You should really pop in, it’s a great shop! Escape from New York (Boom) issue 7 was written by Christopher Sebela, has art by Diego Barreto, colors by Marissa Louise and letters by Ed Dukeshire. 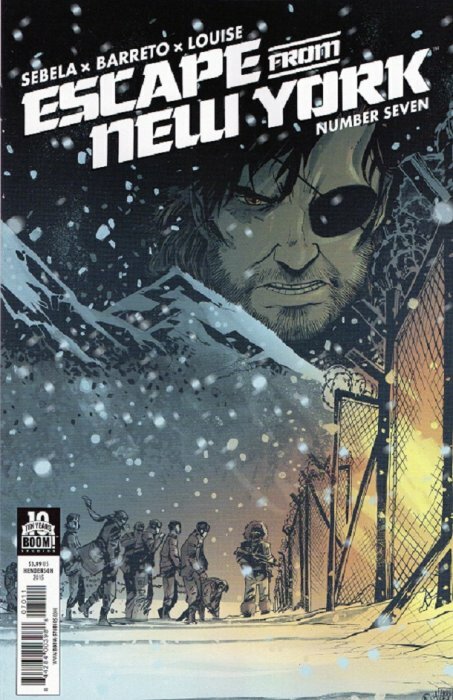 Still serving with the 81st Snake Plissken, and his fellows, are about to break out some American POWs from a horrifying prison camp, but it ends up all being a lie. They’ve been sent to steal a Russian secret weapon – that is, unless Snake makes sure that no one gets it. What follows is a big chase that sees our hero ending up in the Church of Tunguska and mistaken as a herald for the end of the world. And just guess how he’s supposed to herald it in? As a sacrifice! An action packed issue that continues to win me over with its story telling style and building on the character’s and world’s established mythology. 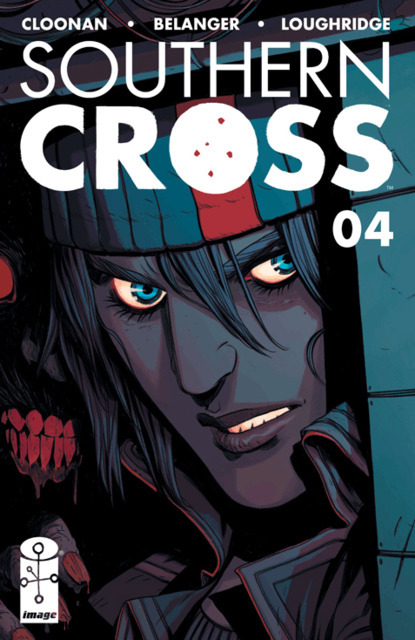 Southern Cross (Image) issue 4 with a story by Becky Cloonan, art by Andy Belanger, colors by Lee Loughbridge and letters by Serge LaPointe finds Alex Braith continuing her transit to look into the death of her sister but it’s very obvious now that something is very wrong on the ship. The gravity drive is acting up, she is seeing something and Alex is convinced that something else is there with them and that it seems to be reaching out to her specifically. There is all manner of darkness and secrets going on aboard ship and, surprisingly, the ship’s doctor believes her about her claims. And that seems to suggest that he and the captain may both know what’s going on, or at least more than they are letting on. This one continues to be spooky, unnerving, mysterious and oh-so-well-written. 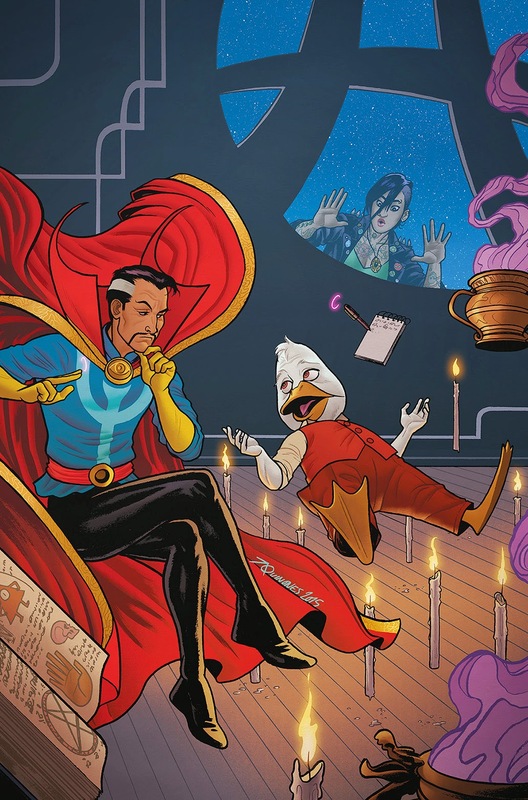 Howard the Duck (Marvel) issue 4. This is one of my favorite comics to read right now, it’s so much fun, filed with laughs, and yet incredibly faithful to the Marvel Universe. 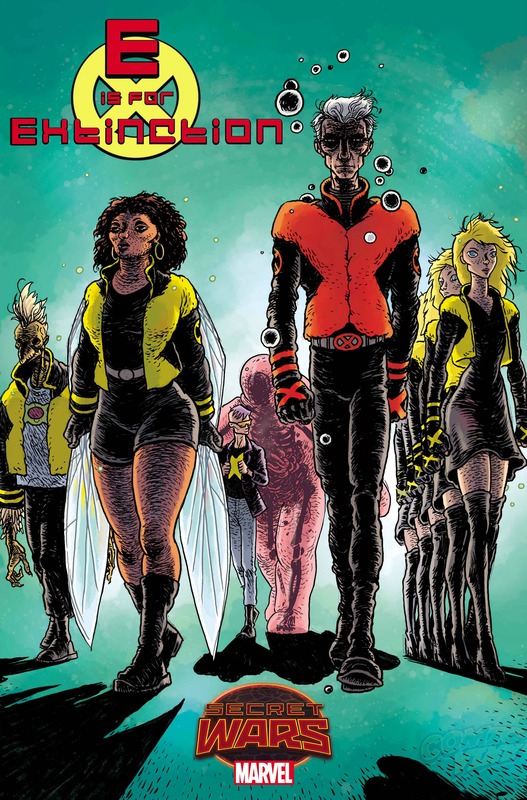 This issue is written by Chip Zdarsky, art by Joe Quinones with help from Joe Rivera, colors by Rico Renzi and Rachelle Rosenberg and letters by Travis Lanham. Howard is still trying to figure out what is going on with the jewel he’s been pursuing since issue 1, which has now been stolen by a skrull named Talos. It seems the Skrull needs this jewel, as well as another few gem sto complete a plan that may threaten the entire world. Needing some guidance, Howard seeks help from a doctor… Doctor Strange. This comic tends to make me laugh out loud, and the story is a lot of fun, tweaking characters and concepts, while also poking fun at the universe it exists in. And finally there is Orphan Black (IDW) issue 4, written by John Fawcett, Graeme Manson and Jody Houser. It features art by Alan Quah and Cat Staggs with colors by Chris Fenoglio and letters by Neil Uyetake. I’m so glad I’ve got at least a monthly installment until the series comes back, this is a world I love spending time in and getting this extra insight into the characters is a real joy. 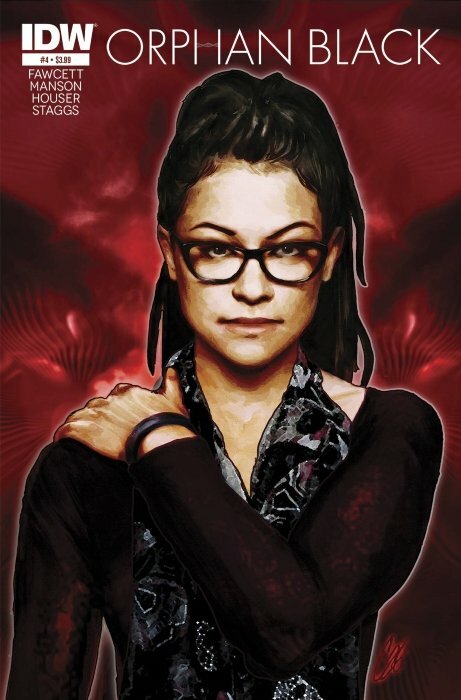 This month we spend some quality time with dear Cosima, digging into her back story, including a look at her previous monitor, a woman named Emi,who became a bit of a problem for Dyad. We see Delphine being put into play and learn that Beth is the reason Cosima switched to experimental evolutionary development biology in Minneapolis. I love the way this series is expanding the world we know, it fleshes out, even further, these amazing characters, and fantastic story! I wonder what Kirk will have for me next week. And pop in there and see what he recommends for you!